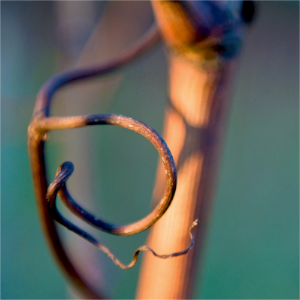 With our wines and our history, we have a lot to share. 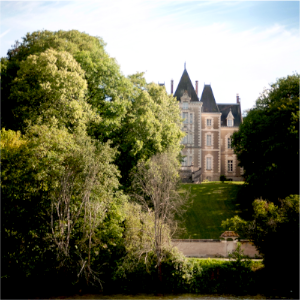 Situated on the banks of the river Cher, at the heart of the Loire chateaux region, the Chateau de Fontenay cultivates its 15 hectares of vineyards in a substainable way, in Touraine and Touraine Chenonceaux AOP. Harvested and aged on the estate, our wines allow their history-infused terroir to be expressed. They are cultivated with respect for nature which is both rich and fertile. Discover all our cuvées, and the subtility of our wines. Learn more about the wines from the Chateau de Fontenay, with our the informations provided on this website ! 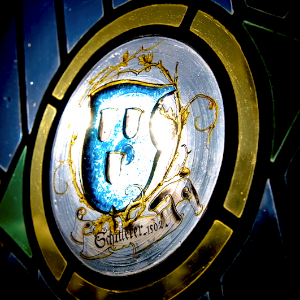 Inform yourself on the history of the castle, , and discover where does this adventure come from!